Home > bum wine > thunderbird > The NEW Thunderbird Wine Coming Soon? 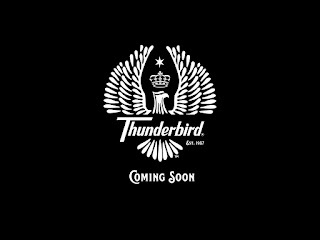 The NEW Thunderbird Wine Coming Soon? Stay tuned to bumwinebob.com for more details! Listen to "What's the word? 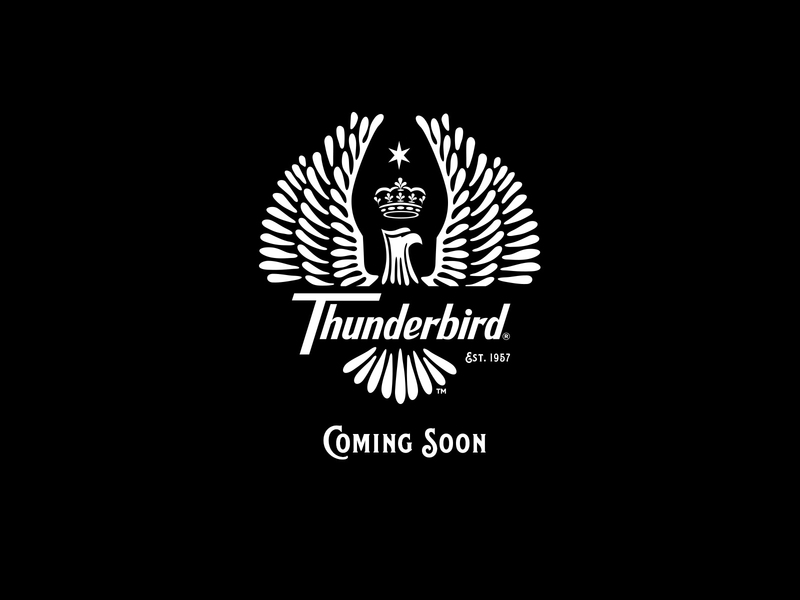 NEW Thunderbird Wine?" on Spreaker.